Daria is a talented young girl, who sings and plays the piano and is dreaming of a future related to the world of music. In 2012 a car hit Daria, because of which she got a serious brain injury. The girl had a lot of operations. Because of the injuries and the operations, she started to have frequent epileptic seizures. In 2014, after long wanderings through rehabilitation centers in Europe and Russia, Daria and her family came to Thessaloniki for treatment. At St.Luke’s Clinic neurologist-epileptologist Kiriakos Garganis made a detailed examination and chose an optimal treatment for her, after which the seizures were reduced to a minimum. This helped the young girl with her further treatment at the Medical and rehabilitation centre “Anagennisi” to recover her brain functions, correct way of walking and fine motor skills. The centre’s logotherapists, even without the knowledge of the Russian language, could find the right way to approach the patient and achieved great results in her speech therapy. However, Daria’s problems didn’t stop there. In April 2017, she underwent two operations at the same time. In addition to genu recurvatum, which disturbed the girl to have the correct rehabilitation, three concrements were found in her left kidney. Considering her medical history there was a big risk of a urinary tract obstruction because of the coral form of the stone. At the concilium the decision was taken to perform both operations simultaneously. Urologist Ioannis Koutsoiannis made the implant placement in the obstructed ureter. After this, orthopaedic surgeon Nikolaos Rigopoulos made the Achilles tendon’s lengthening using the Zeta method. 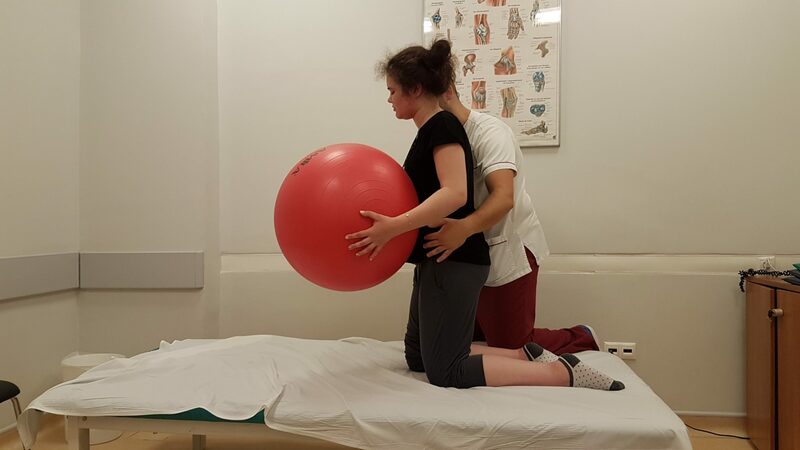 To avoid any possible deformation after the operation, the girl was prescribed intensive rehabilitation treatment at the Medical and rehabilitation center “Anagennisi” (physiotherapy, kinesiotherapy, stretching of the Achilles tendon and exercises for strengthening of the hamstrings). And that is why the result of the operation was maintained and she could learn to walk correctly again, which helped her avoid the genu recurvatum. In May 2017 the urologist carried out a lithotripsy. Apart from that, Daria underwent treatment for the post-traumatic Trigeminal neuralgia. After another examination she was prescribed medication, which helped her reduce the pain symptoms. After little rest, the decision to move to the next stage of treatment was taken. 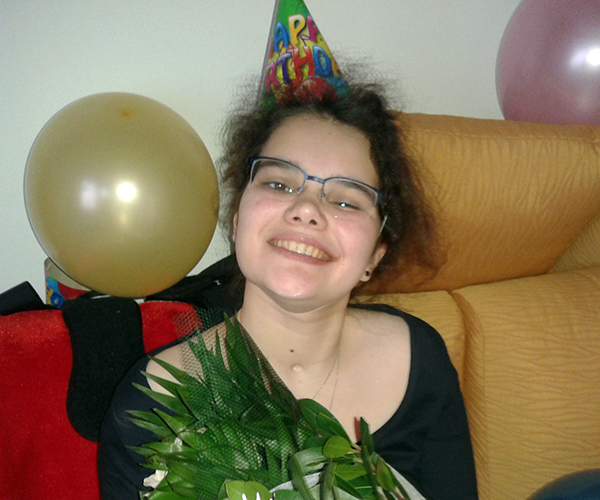 In November 2017, Daria underwent an implantation of stem cells which were taken from her iliac crest and enriched in the BIOGENESIS laboratory. One part of the cells were transplanted with the assistance of lumbar puncture, while another part was inserted into the bloodstream. 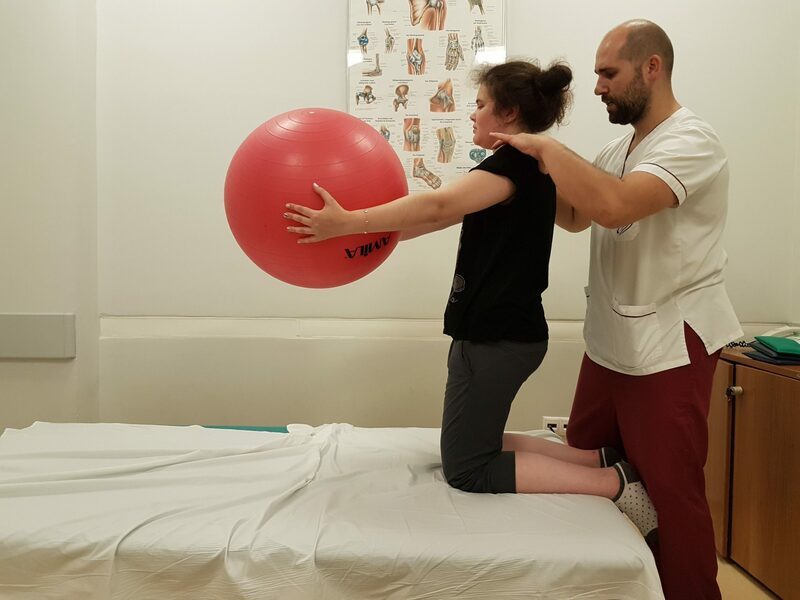 Right now, the patient is having an intensive rehabilitation treatment on the muscle dynamics (physiotherapy, kinesiotherapy and complex exercises using the Bobath method).